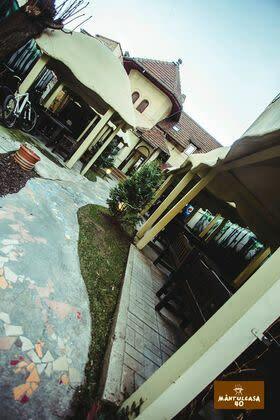 Situated in less than 10 minutes from Universitatii Square in Bucharest, Mantuleasa40 is an urban restaurant and pub with traditional and international menu, blessed with a large green terrace where eating is great in summer days. Locals in Bucharest have reviewd Mantuleasa40 Pub in Bucharest. 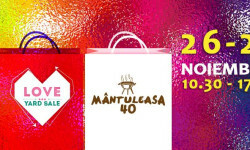 You can find here description, reviews, address, map, phone, website of Mantuleasa40 Pub in Bucharest. Visit Bucharest Tips for more Pub restaurants in Bucharest!